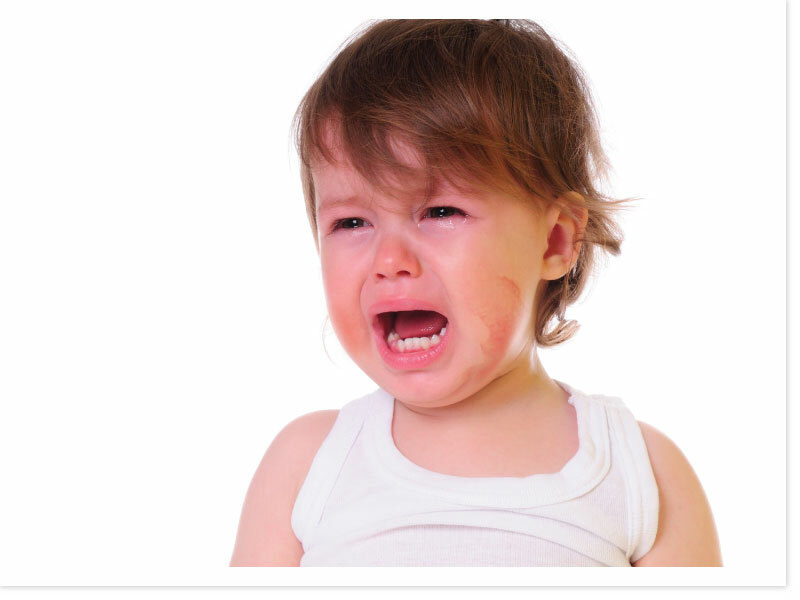 Parents, are you ready for the upcoming school holiday? Here’s a tip from us to help make your life more relaxed – SLIME. Yep, one word, and that’s all you need to keep your kids occupied the entire day (or week!)! Too good to be true? Read on! 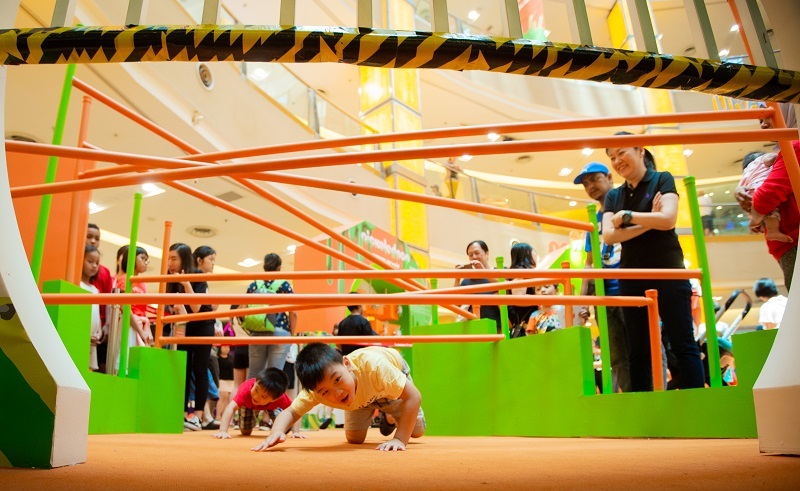 Have fun with the whole family this holiday season at Sunway Pyramid, a unique lifestyle mall for all! 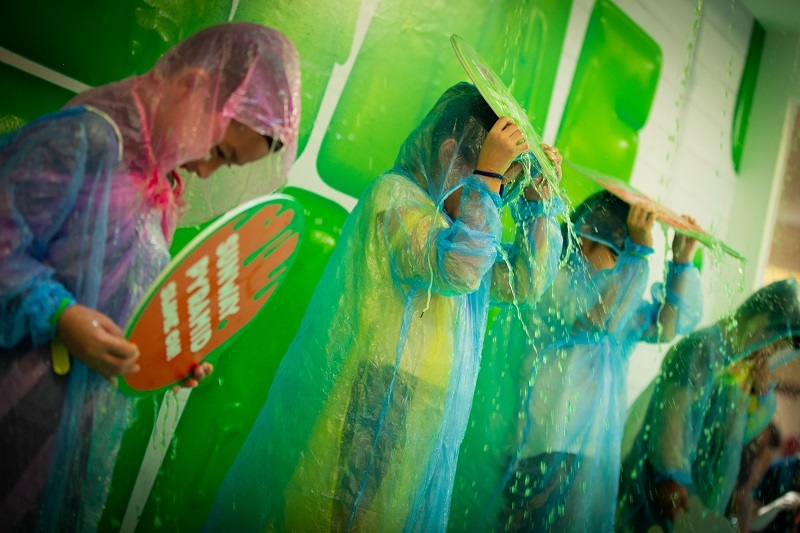 We are ecstatic to share that, this March, Sunway Pyramid brings you a unique slime experience in a massive scale! 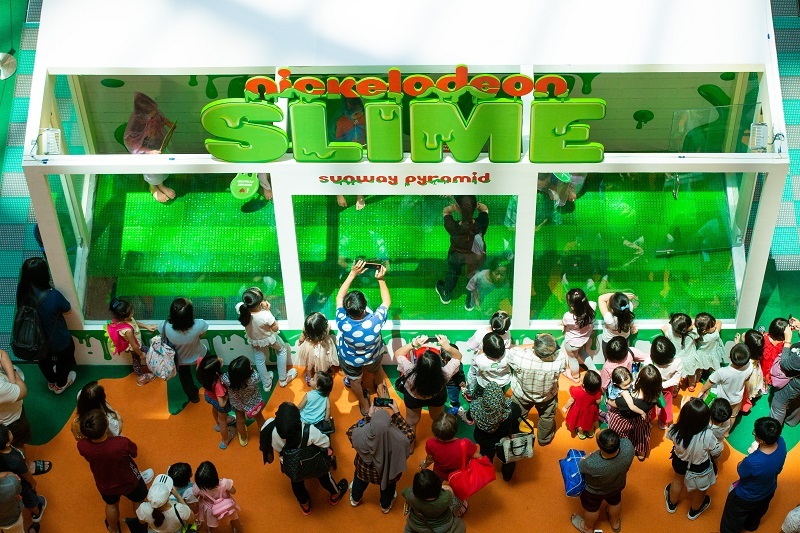 The Nickelodeon Slime Time – Malaysia’s first ever – will be making its debut at the LG2 Orange Concourse in Sunway Pyramid from March 15th-31st, with a whole range of activities and games to keep even the adults busy! From the Slime Shower, Slime Escape Room, Slime Blaster, to the Slime Workshop, and Slime Slide, The Nickelodeon Slime Time gets even the most OCD parent down in a slimy mood! To Slime or Not To Slime? 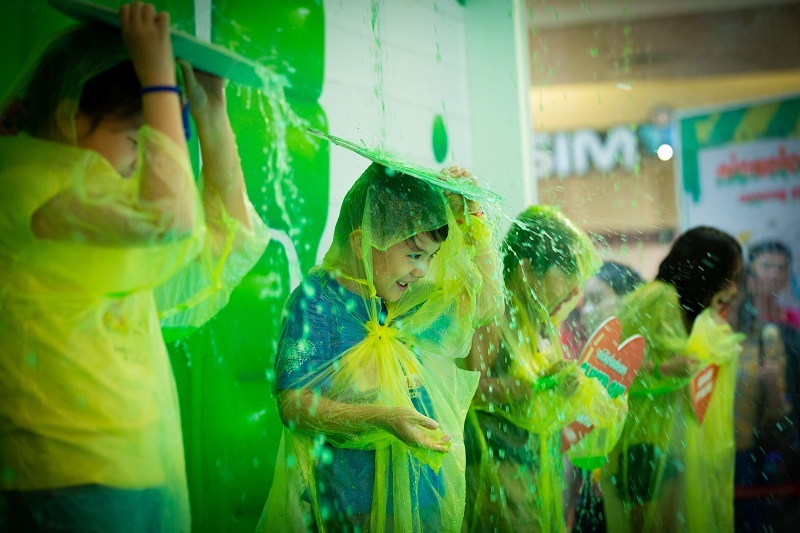 For that ultimate slime experience, nothing beats getting slimed on at the *Slime Shower! The feature activity only allows six participants at a time, so don’t forget to get yourselves registered first. As the name suggests, things will get really messy, so you’ll need to remove your shoes before getting drenched in the iconic green gunk from head to toe (we’d suggest you to bring along a change of clothes, too), but you won’t regret it, we promise! *Slime Shower has limited places available and pre-registration is required at this link. Always ready for a good adventure? Grab your kids (and your Indiana Jones hat!) and enter the Slime Escape Room! Participants will be given one minute to solve the clues and locate the key to escape; if you succeed, rewards await! 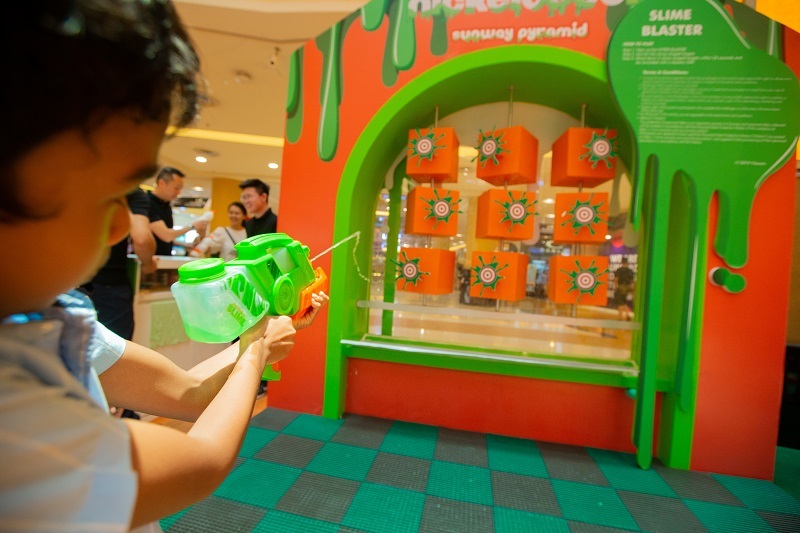 Take things up a notch and test your kids’ aiming skills at the Slime Blaster – a slime shooting game with the Nickelodeon Hyper Blaster and win cool prizes! Or, why not learn how to make that icky but therapeutic gooey stuff kids so love at the Slime Workshop? This will immediately puts you in the “Coolest Parent” spot in your kids’ books. But take note that the workshop will only be held during the weekends so be sure to pre-register to reserve a spot or two! And for that final dose of adrenaline, scale the Slime Slide to release the shrill of thrill; with three different heights to set you buzzing, you’ll be sure to scream for more! Shoot the slime with the Nickelodeon Hyper blaster and win cool prizes! 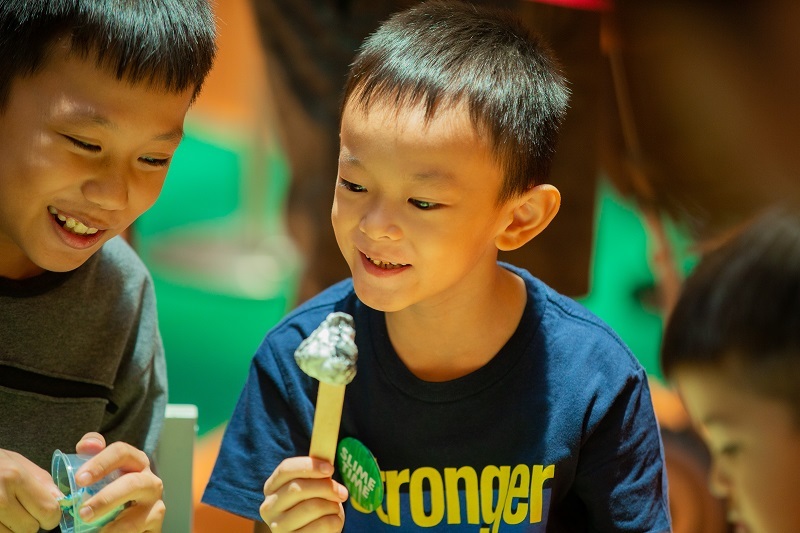 Learn the latest slime-inspired craft and activities at Slime Workshop station. 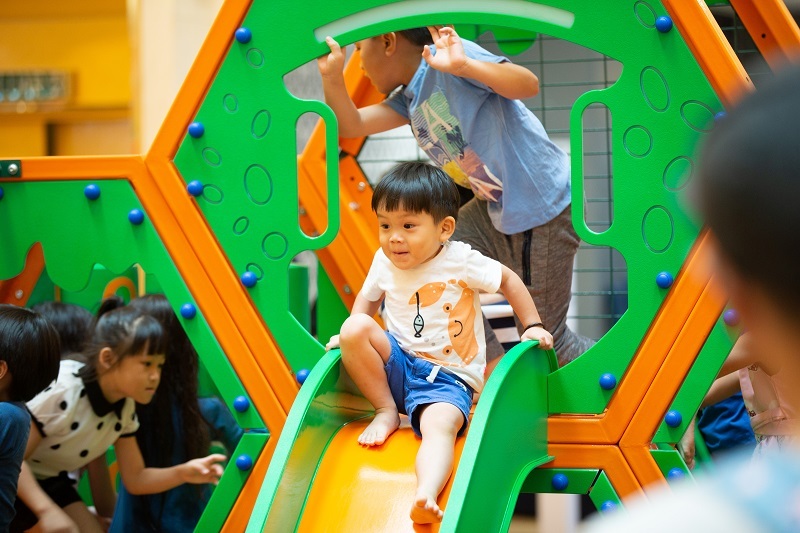 Kids below the age of 12 can have fun at the Play Area while their older brother or sister having fun with the Slime. “Slime is the best symbol of being free-spirited and truly embodies the playful and unconventional spirit of Nickelodeon. 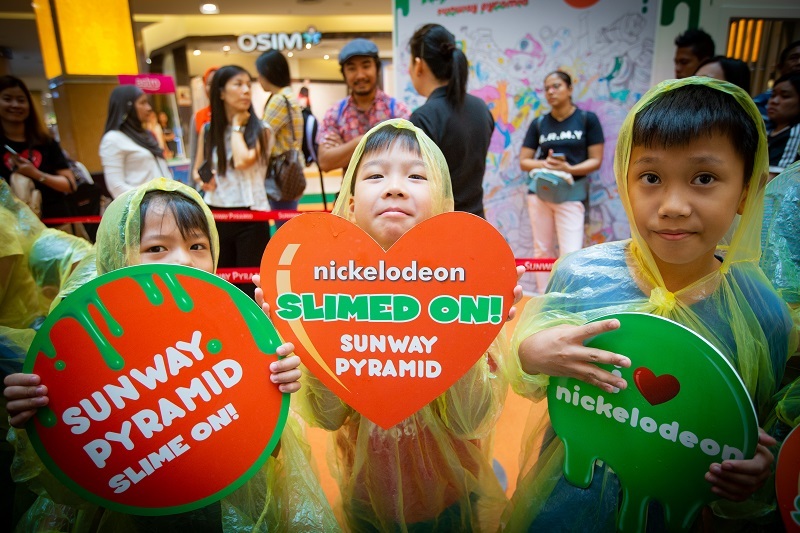 We hope that Slime Time will give kids and their families a great opportunity to be spontaneous and have a good time, which is what Nickelodeon is really all about!” said Ms. Syahrizan Mansor, Vice President, Nickelodeon Asia, Viacom International Media Networks. 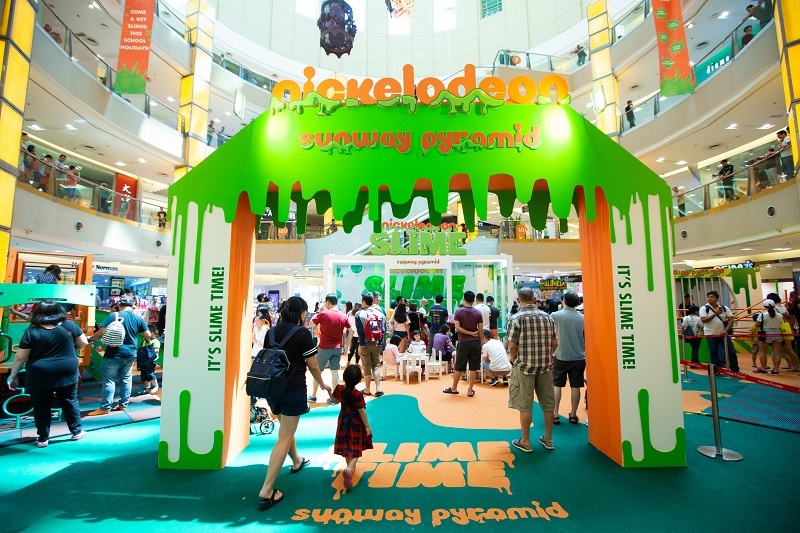 The first ever Nickelodeon Slime Time awaits all the slime lovers out there!It is no secret that Sunway Pyramid is a family mall that caters to shoppers of all ages and sizes with its many amenities to suit to various needs; parents will find baby rooms, strollers, milk warmers, and family parking easily accessible and available. 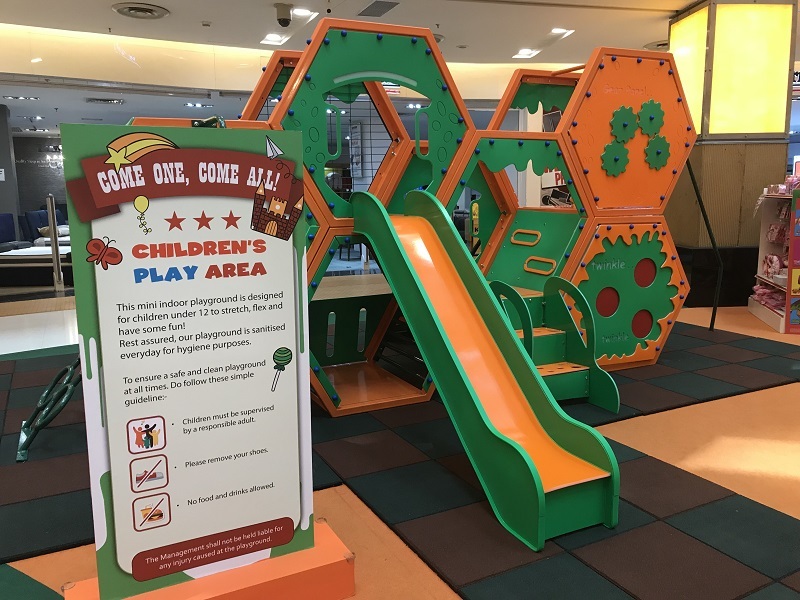 And for children’s safety, the mall also provides child wristbands, wristlinks, and even an emergency contact tattoo for the peace of mind of shoppers. So consider your school holiday’s itinerary settled this March! 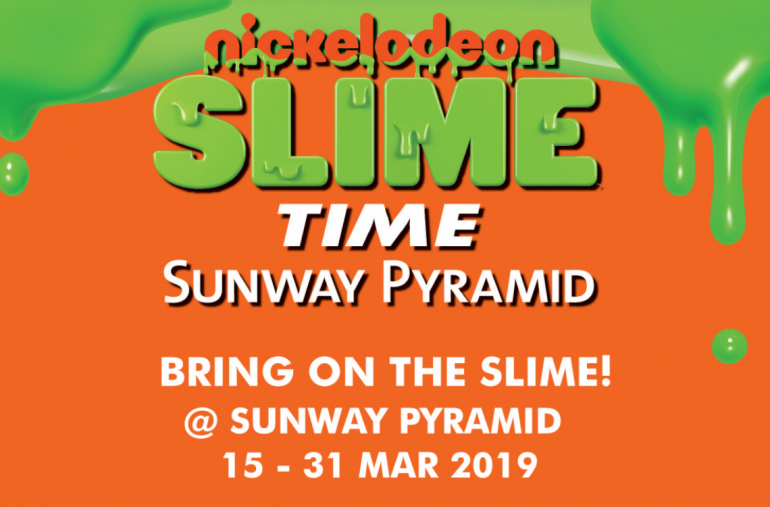 To get more information, head over to www.sunwaypyramid.com/nickelodeonslimetime and stay updated with the latest and slimiest! 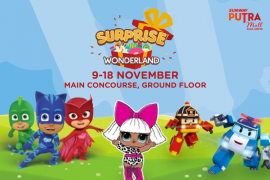 Mobile App: Sunway Pyramid on Appstore and Playstore. This article is published for Sunway Pyramid Shopping Mall.